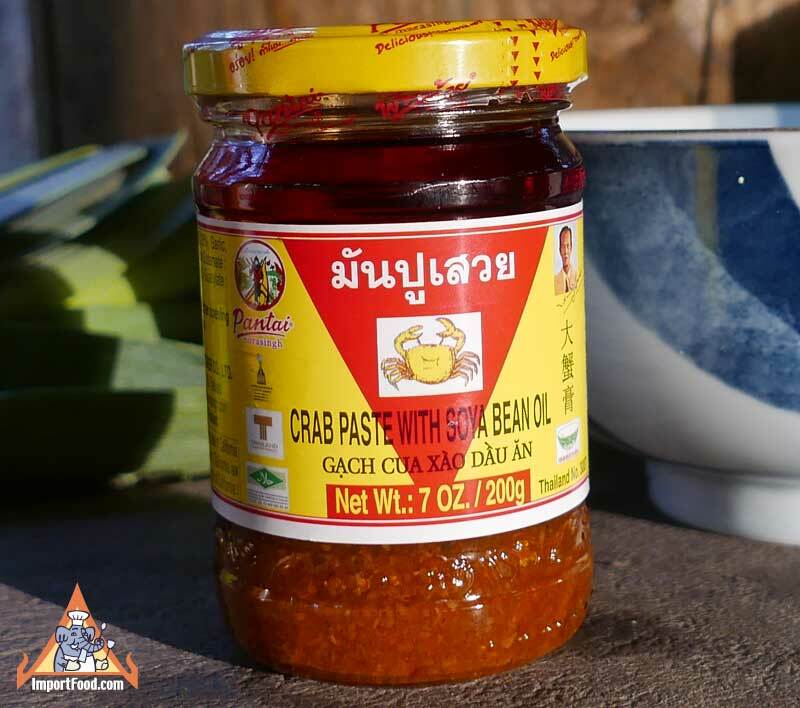 Made in Thailand by Pantainorasingh, this is a tasty addition to all kinds of Asian soups (for example our beef noodle soup uses it). Also good with fried rice, and some chefs put a bit of this in their Pad Thai. This product has the prestigious Shell Shuan Shim award. Packed in a glass jar. Ingredients: crab meat, soybean oil, garlic, salt, pepper, msg, disdodium inosinate, paprika oleoresin for color. We LOVE this recipe and so does our kids. We were able to get excellent quality beef short ribs from a local butcher, get the best possible meat for excellent results. The recipe below makes a fairy mild soup, but you can spice it up with more sambal oelek and/or Thai chile peppers. Vermicelli noodles go perfectly with the beef, and you can add different kinds of greens to suit your taste. Pad Thai is often called the signature dish of Thai cuisine. There are several regional variations, indeed it has been said that Thailand has not only a different curry for every day of the year, but also a different pad Thai for every cook in Thailand! This is our variation, and please see our street vendor photos & videos (below left) for others.